Welcome to Sixt! We are an internationally renowned car rental company offering our services in over 2000 locations across 105 countries worldwide. We were founded in 1912 and have brought the past century of experience and knowledge into everything that we do today in 2019. We work hard to provide outstanding customer service, a modern and top quality fleet and to be at the cutting edge of the rental industry. Our branches offer a comprehensive and diverse selection of vehicles to provide a solution to all of your mobility needs; including hatchbacks, family estates, people carriers, minibuses, convertibles, 4x4s, minibuses and luxury cars. Simply navigate our useful links below to find our top stations, services and FAQ pages, or use our quick and easy booking form above to make an instant reservation for your perfect rental car. 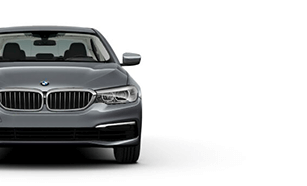 Whether you have an ideal vehicle in mind for a special occasion, or simply just prefer a certain type of car, Sixt has a wide selection of rentals to suit your specific needs and budget. With services ranging from wedding car hire and student discounts to 4x4 hire and flexible rental terms, you can choose the right one for you and your trip. 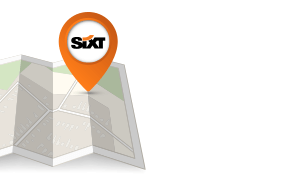 Sixt is one of the market leaders in Europe and the World, and accordingly we have a presence in all major countries and cities. Whether you are arriving to the airport, cruise port, train station or city centre, one of our global car rental stations won't be too far away.